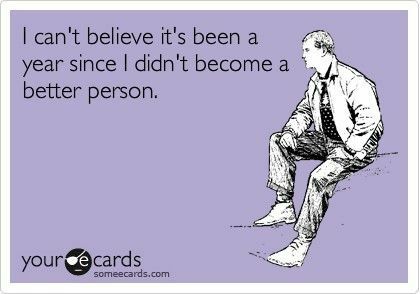 While we’re big on New Year’s Resolutions here at WonderSlim, the fact is that they can be difficult and it’s very normal to have a few missteps along the way. Taking the time to reflect, laugh a little and move forward if we’re having an “off” day can help us refocus and get right back on track. Success can be had, though, never fear! 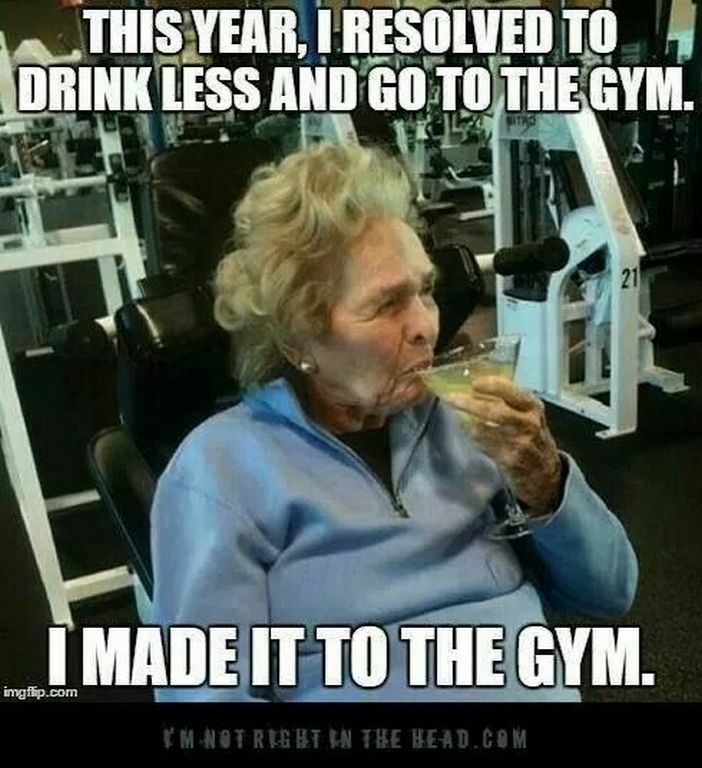 In that spirit, here’s a collection of some of our favorite New Year’s resolution humor to keep you laughing (and sane) as 2018 kicks off new weight loss and exercise goals again for many. 1) If we just wait it out a little, more equipment for us right? 2) We definitely won’t be saying this next year. 4) We can always count on the support of friends and coworkers, right? 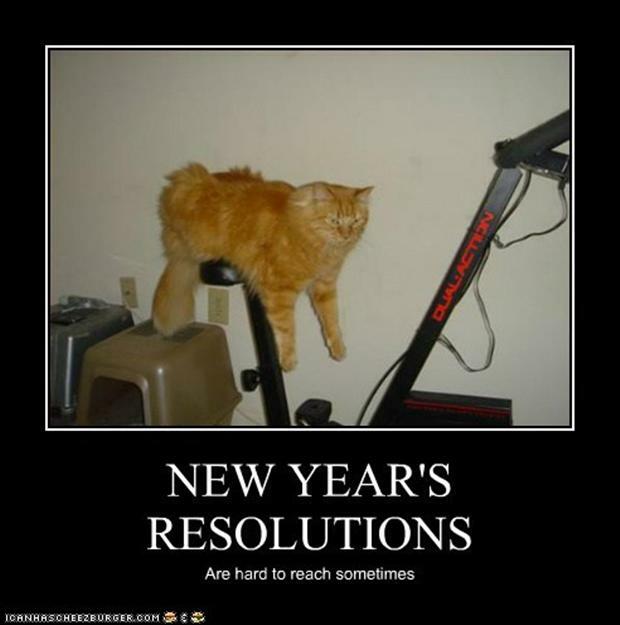 5) If New Year’s Resolutions were easy, they wouldn’t be worth it. 6) And if all else fails, we’ll just get back to the basics. 7) We can get behind drinking more water, but let’s not push it with giving up the coffee. 8) One out of two ain’t bad, perhaps. 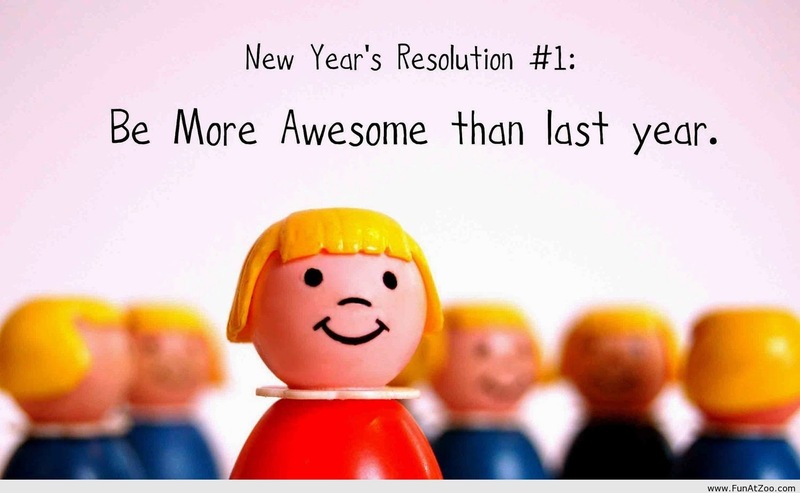 9) We can make our resolution to be sure to encourage others with theirs. 10) But in all seriousness, let’s know it’s going to be tough but expect to be successful. 11) And let’s remember while we’re working on all the big things that matter, the little ones will help get us through. 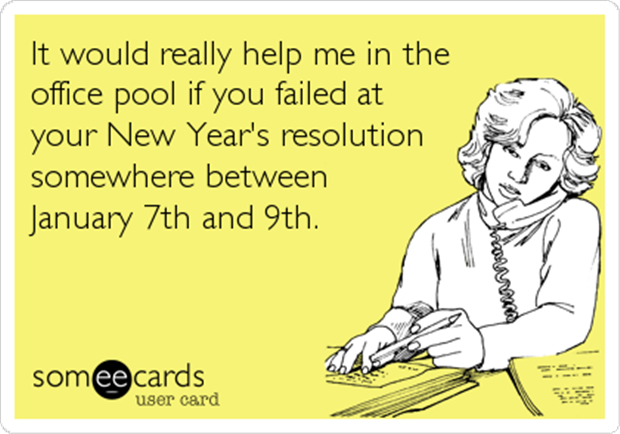 12) If necessary, we may have to slightly tweak our approach on a resolution. Here’s to a successful 2018 and all your resolutions! If you’re looking to try something a little different this year with a weight management goal, check out how our WonderSlim plan helped a few of our customers be successful, here.